JOURNEY TO THE EDGE OF MAGIC If magic has a beginning, can it also have an end? 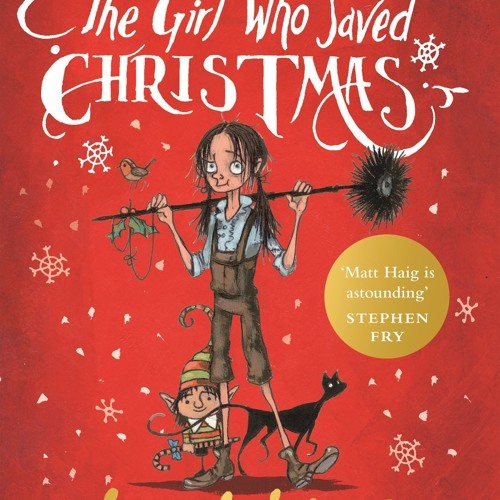 When Amelia wants a wish to come true she knows just the man to ask - Father Christmas. But the magic she wants to believe in is starting to fade, and Father Christmas has more than impossible wishes to worry about. Upset elves, reindeers dropping out of the sky, angry trolls and the chance that Christmas might be cancelled. But Amelia isn't just any ordinary girl. And - as Father Christmas is going to find out - if Christmas is going to be saved, he might not be able to do it alone . . .